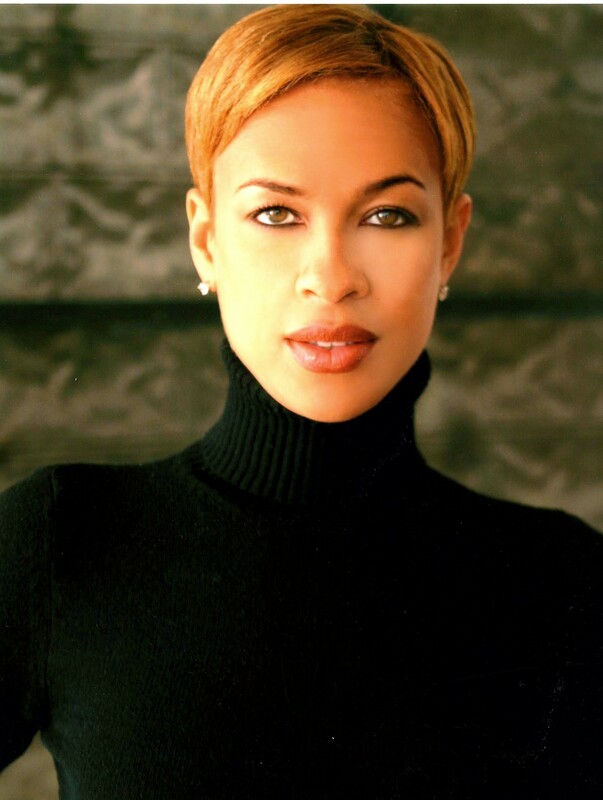 Tonya Lewis Lee has been a creative presence in children’s literature and production for almost 15 years. After transitioning from a career as a corporate lawyer, Lewis Lee joined up with Nickelodeon to produce interstitial programming for them featuring various artists including Savion Glover, Gregory Hines, Whoopi Goldberg, and Queen Latifah. She also produced the documentary I Sit Where I Want: The Legacy of Brown v. Board of Education and series programming Miracle’s Boys for Noggin/The N, eventually working with TVLand to produce the series That’s What I’m Talking About, hosted by Wayne Brady, and then on to HBO where she wrote the screenplay for The Watsons Go to Birmingham. Lewis Lee is an accomplished author, having co-written three children’s books with her husband, Spike Lee: Please Baby Please (2002), Please Puppy Please (2004), and Giant Steps to Change the World (2011). She is also the co-author of the best-selling novel Gotham Diaries. As spokesperson for the A Healthy Baby Begins with You infant mortality awareness campaign from the Office of Minority, a division of the US Department of Health and Human Services, Lewis Lee has reached thousands of people with her message of health, wellness, and advocacy since 2007. She has travelled the United States speaking with students; healthcare providers; federal, state, and local government officials; academics and scholars; health agencies; pastors; and regular folk about what the infant mortality rates mean to the nation and what we can do to make them better. She also produced the film Crisis in the Crib: Saving our Nation’s Babies for the Office of Minority Health. Outspoken on the issues of women and race, Lewis Lee has appeared on national and local television and radio across the country. She has also served as a consultant to television news networks and Fortune 500 companies. She has also written for magazines such as Avenue, Gotham, O at Home, and Glamour, to which she contributed two campaign trail interviews (2007 and 2008) with Michelle Obama. She has also been featured in The New York Times, Avenue, Town and Country, New York Magazine, O, Essence, Ebony, NV Magazine, Redbook, Child, and New York Family Magazine. She has received numerous awards for her literary, production, and advocacy work. Lewis Lee serves as Vice Chairman of the board of the NAACP Legal Defense and Educational Fund. She graduated from Sarah Lawrence College with a BA and from the University of Virginia School of Law with a JD. Kansas Health Foundation Symposium Blog at WordPress.com.